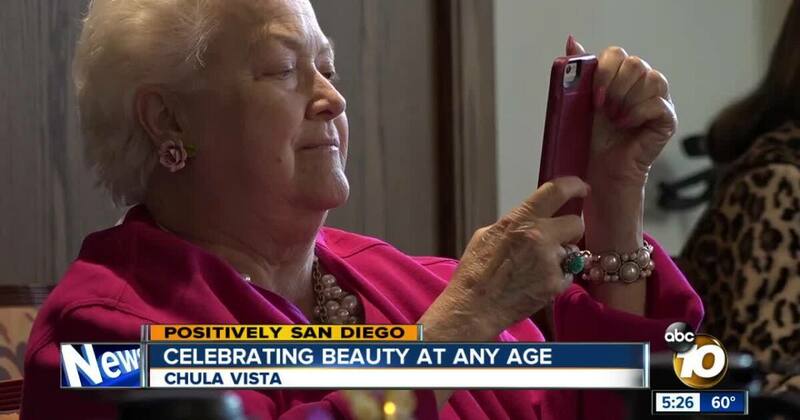 Senior citizens in Chula Vista lit up the runway a senior living community. Amanda Brandeis 10News spoke to participants, who say the event made them feel special. Senior citizens in Chula Vista lit up the runway at St. Paul's Plaza, a senior living community.